Outdoor signage, flags and displays are great for outdoor sporting events and arenas, concerts, festivals and more. 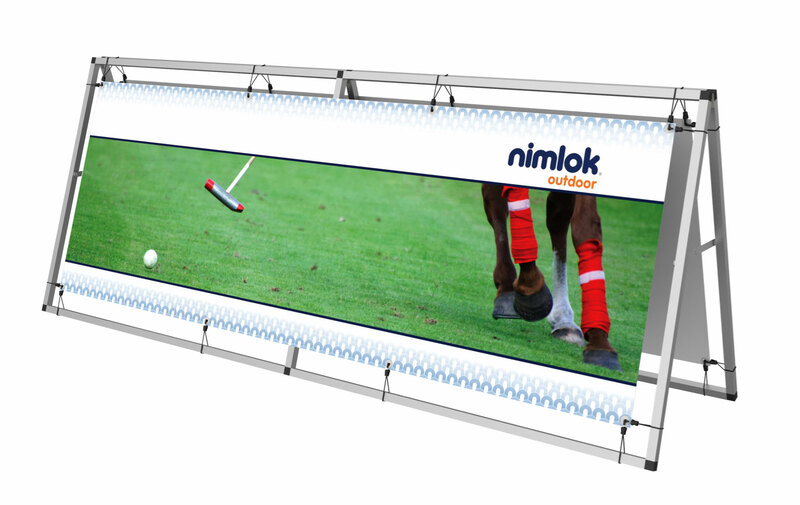 Outdoor display products are strong, solid, stable, wind-resistant and durable. Graphics are long lasting and can endure exposure to outdoor elements. $314 Visit our showroom and get our 10% SHOW-UP-AT-THE-SHOP discount off the online price.